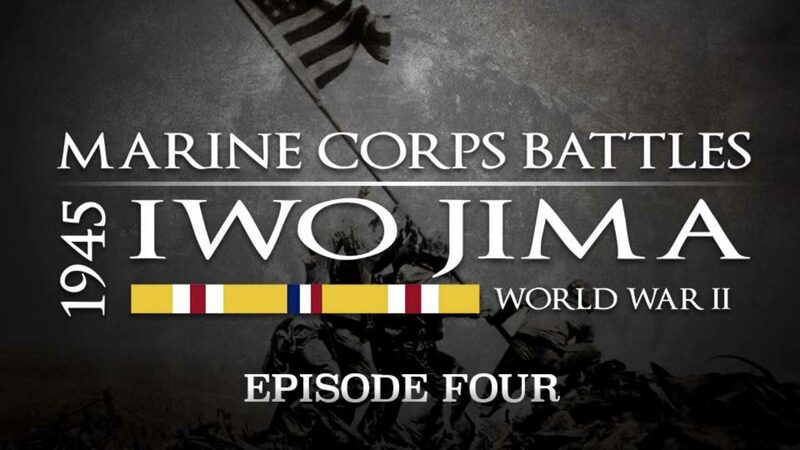 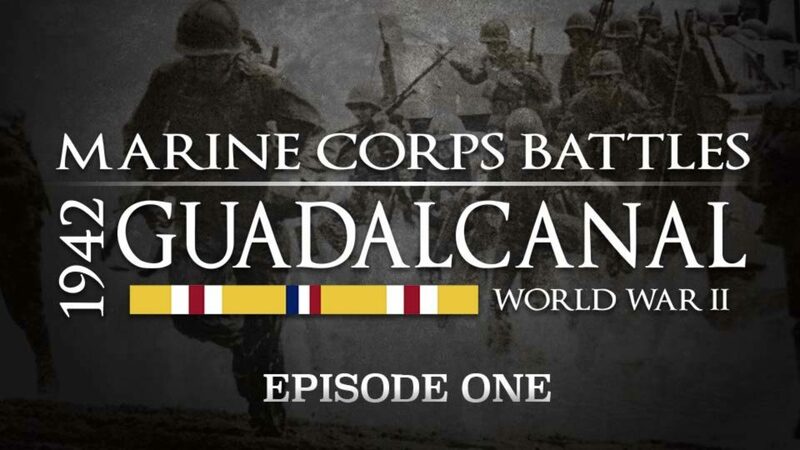 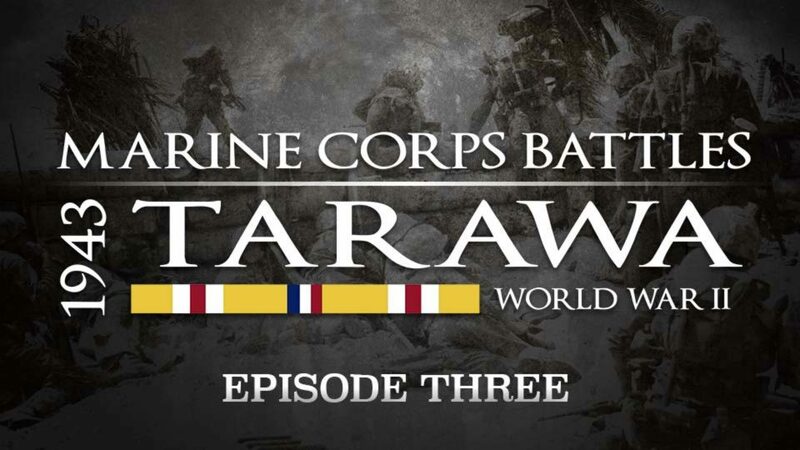 This episode showcases the Marines first offensive battle of World War II at Guadalcanal. 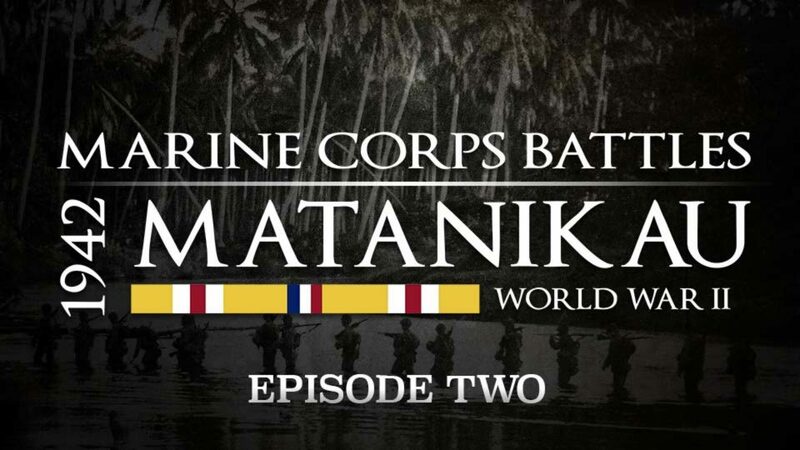 This episode showcases the 3 day battle of Tarawa during the Pacific Theater of World War II. 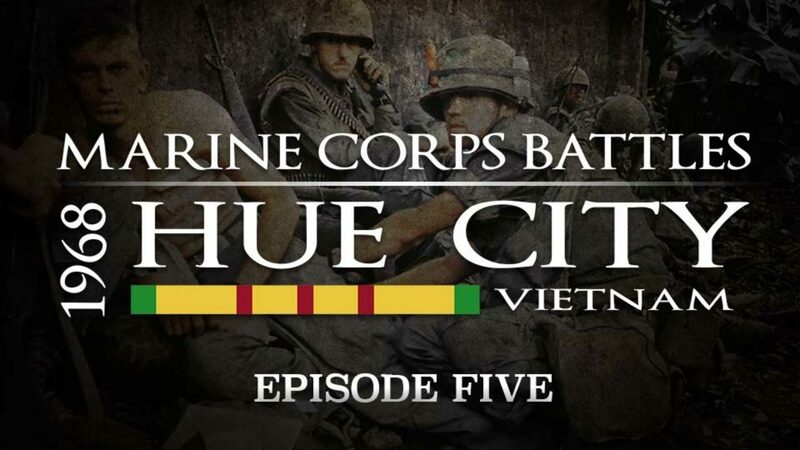 This episode of Marine Corps Battles showcases the house to house, street to street fighting during the battle of Hue City in Vietnam. 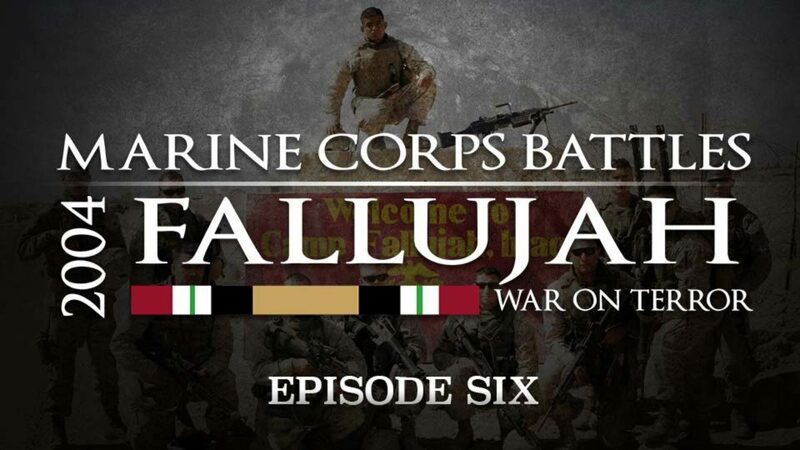 This episode showcases the bloody battle of Fallujah during Operation Iraqi Freedom.